This is what we do for over 35 years. 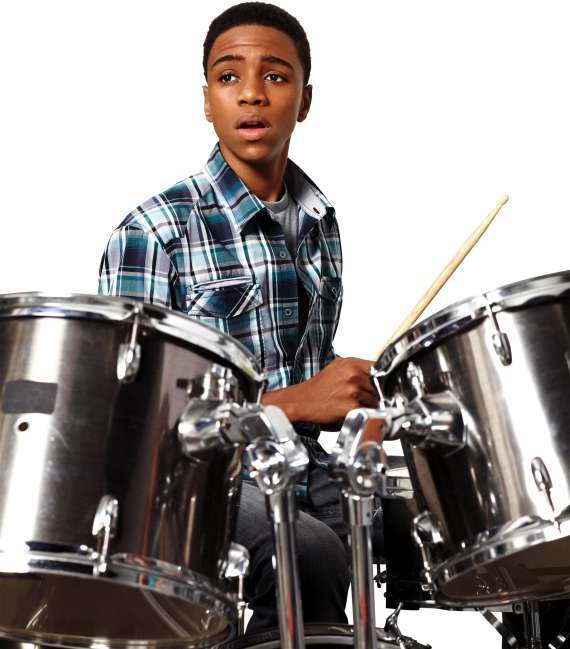 Music Makers Calgary is the perfect place for young kids, teenagers, adults and seniors to take Drums lessons. High qualified teachers ready to give you the best learning experience possible, respecting your own pace and ability. All individual lessons are prepared to fit your needs, being that for deep theoretical understanding or just to learn how to play a specific music that you love. 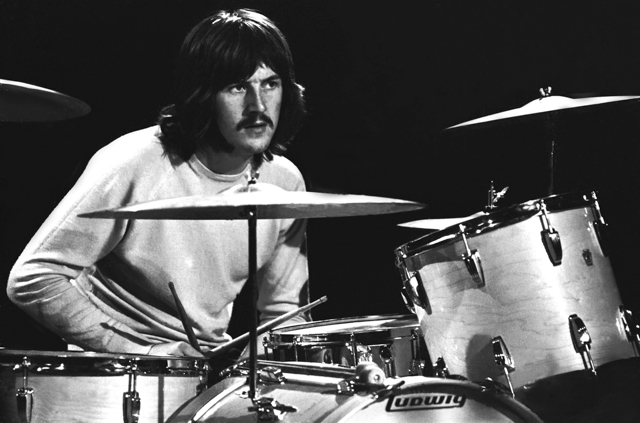 Get in touch to learn more and schedule your first Drums lesson. Enjoy all the benefits of playing the Drums. Take Drums Lessons with us. The breakables: Sticks, various cymbals, snare drum, throne (stool) and sometimes the bass drum pedal. 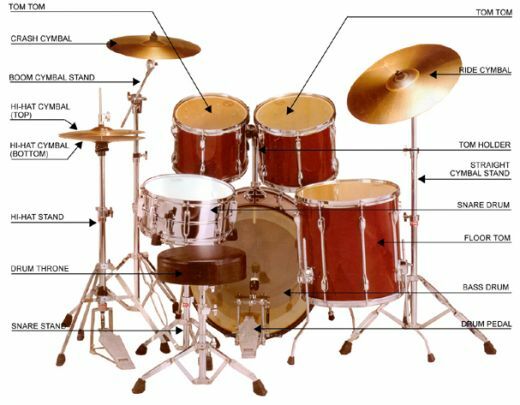 The Drums has its roots in the early single-reed instruments or hornpipes used in Ancient Greece, old Egypt, Middle East, and Europe since the Middle Ages, such as the albogue, alboka, and double Drums. The modern Drums developed from an instrument called the chalumeau from the Baroque era. Similar to a recorder, but with a cylindrical bore and a single-reed mouthpiece. 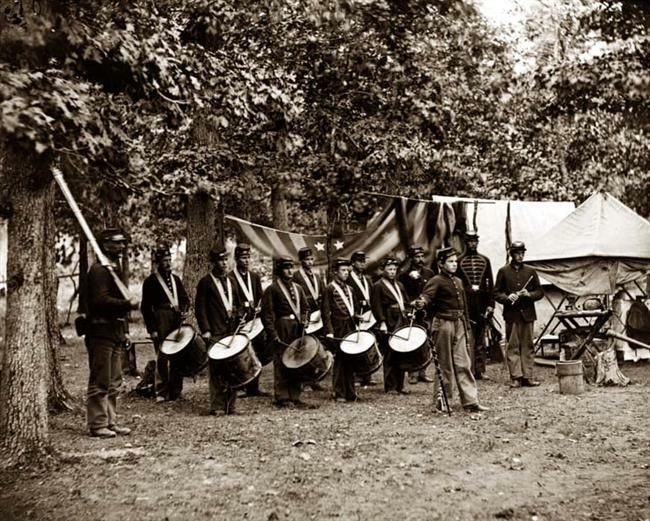 Drums played well in the middle register with a loud, shrill sound, so it was given the name Drumsto meaning “little trumpet”. Schedule your Drums Lesson now. Call 403 284 3301 or click on the button below.